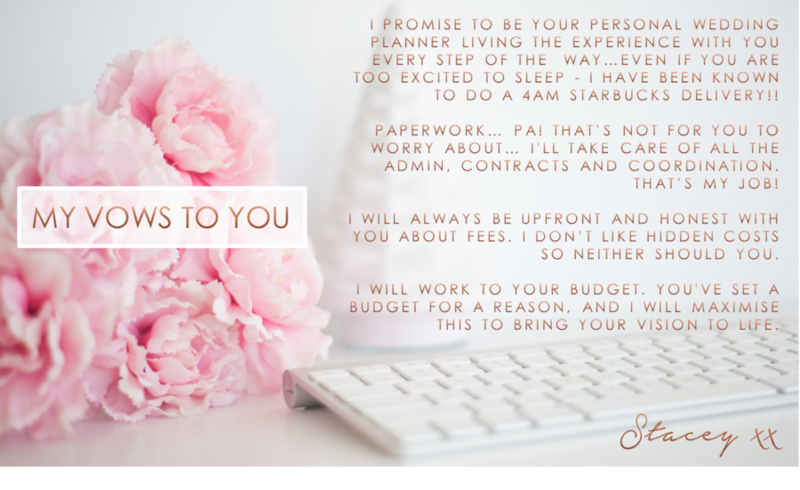 HI, I'M MUCH BETTER AT INTRODUCTIONS IN PERSON, BUT UNTIL WE MEET, I'M STACEY - WEDDING DESIGNER, STYLIST & PLANNER AT ROSE GOLD EVENTS. It will come as no surprise to you that I absolutely adore the whole all-encompassing journey that weddings evoke in us, and how this special celebration forms a unique chapter in the real life love story of every bridal couple. A wedding or event gives you the opportunity to be inspired by what makes you happy. I love those fine details, the personal touch, the luxurious finish and innovative elements that will capture your imagination, make a big grin break out on your face, and go above and beyond, ultimately delivering an event true to your vision. So the ‘about me’ bit…. How lucky can a girl be? I got to marry my best friend of 10 years in July 2016 in what we like to call our own perfect day dream in Lake Como, Italy. 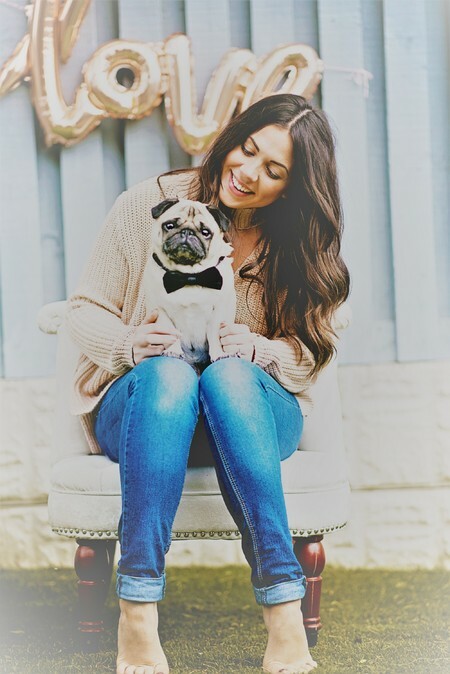 We share our biggest passions; to travel, discovering little gem hotels, laughing, all things food & dining, finding the world’s best cocktail and our love for our squishy faced Pugs! I think it’s important to evoke all the senses in a wedding/event so I encourage clients to think about how to maximise impact, not just visually but in textures, aromas, ambience and delicious flavours. Although my latest passion is for floral design, I am continually exploring and cultivating my skills so I can offer my clients a complete luxury wedding stylist & planning experience. I am constantly inspired by the industry and learn something new each day. My journey started with the love and laughter that fills my own home in the beautiful Yorkshire countryside, and now I offer my UK and Overseas Wedding Styling & Planning experiences to clients near and far. Let me help you on the start of your own epic adventure - I’d love to hear from you.